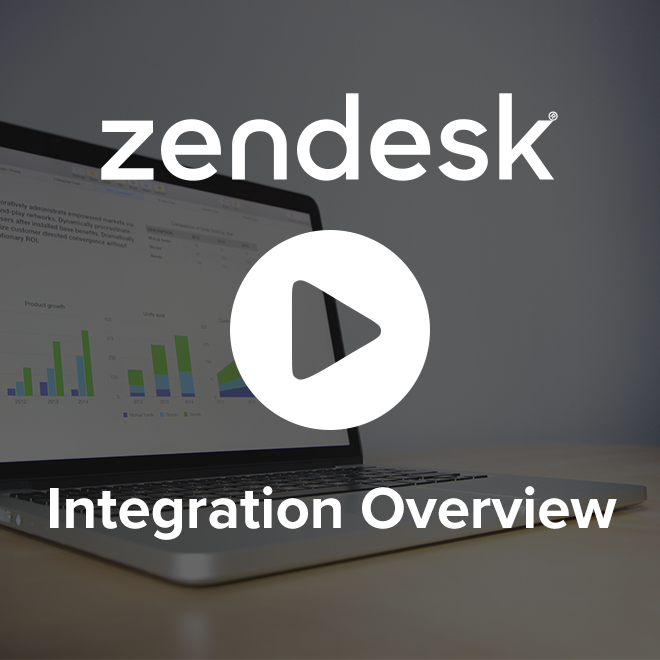 Our Zendesk survey integration allows you to take advantage of the key features and functions of Surveypal’s Customer Experience Management (CEM) platform to expand your Zendesk surveying capabilities and create a customer-centric organization fueled by actionable feedback data. 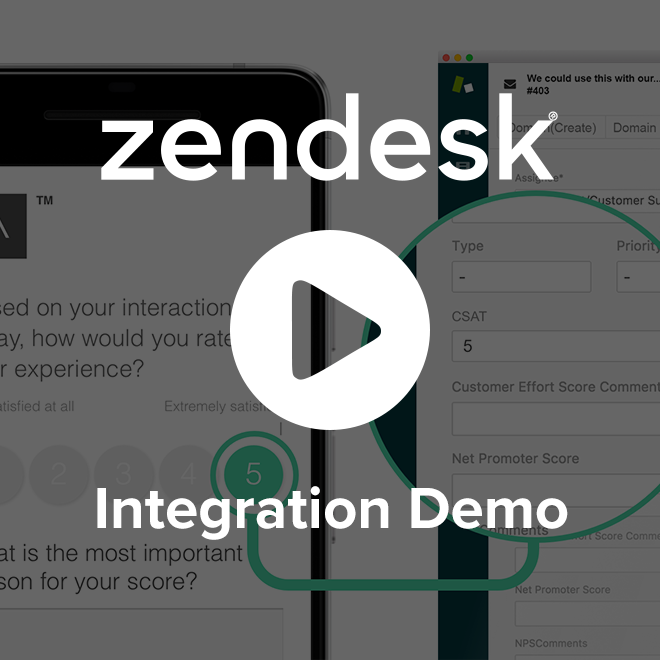 Get more detailed and relevant customer feedback, personalize the survey experience to increase response volume, empower your agents to perform faster and better and monitor Zendesk CSAT survey results in real time to reduce churn. 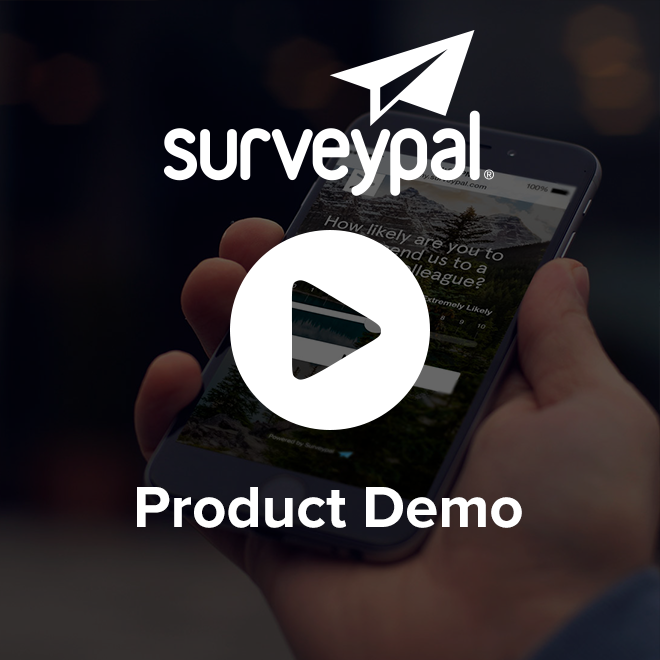 Start with this short video about Surveypal and learn how we can help you measure and improve the customer experience. Get a quick introduction to Surveypal’s Zendesk integration and find out how supercharging Zendesk with NPS, CES and CSAT surveys will help you increase loyalty and grow your business. Explore the main features and benefits of the integration. See how easy it is to enhance customer support experience by collecting and managing feedback straight from Zendesk.